We empirically investigate the effects of political uncertainty on corporate tax behavior. 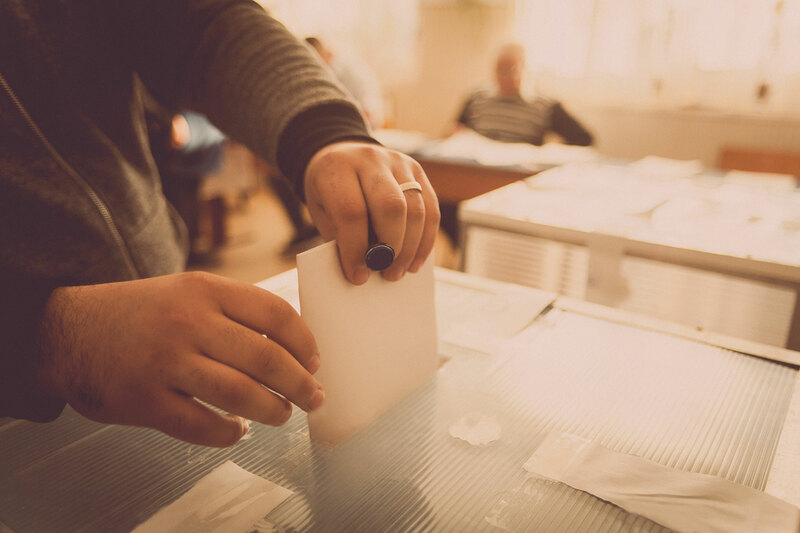 To identify the effects of political uncertainty, we construct a data set that tracks whether firms’ tax avoidance varies systematically around the occurrence of national elections. Our dataset includes firms exposed to 103 national elections in 30 countries. We find that corporate tax avoidance varies systematically across the election cycle, peaking in election years and declining the next year. The effect on tax avoidance is greatest for elections with greater electoral uncertainty, and for elections in countries with relatively lower quality of law, relatively weaker tax enforcement, and relatively lower book-tax conformity. The evidence suggests that firms use both conforming and nonconforming tax avoidance strategies, although the results for conforming tax avoidance are marginal.